5 years of no action? I'm getting 23 pounds of thrust (10.5kilo) with my 127mm power units on 12S, so I would expect from 150mm fan much better than 21 lb. Alrighty then!!!!!! Good for you.....Getting 23lbs of thrust on your 127mm fan. Is the 127mm EDF, your own engineered design or someone else's? I check my thrust in the real thing, not bench testing. 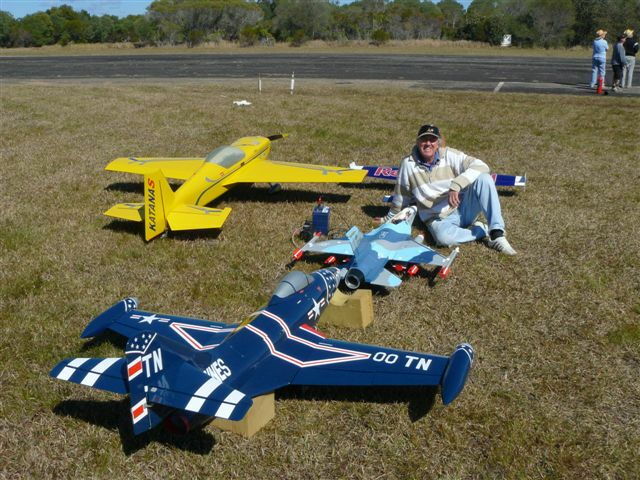 No one ever believes me, but I wouldn't care less, 680+ flying sessions is good for me. !0.5 kilo static thrust out of my modified 127 mm set ups is pretty good for any of my 5 giant EDFs. For some reason your photos are not showing up in your post for me. 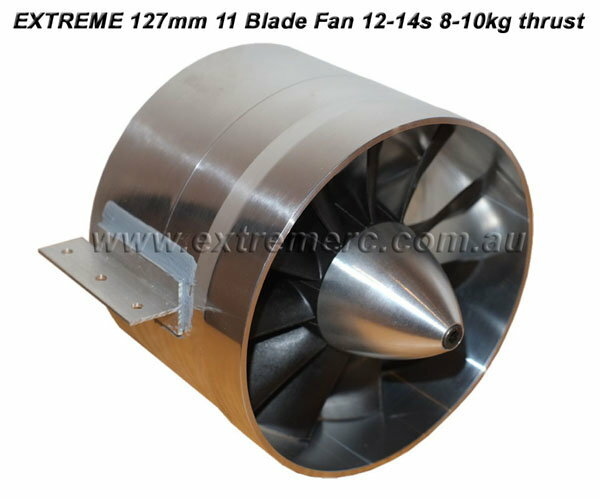 At the stated 127mm size are you talking about a Dynamax fan? If not what fan and type rotor are you using? 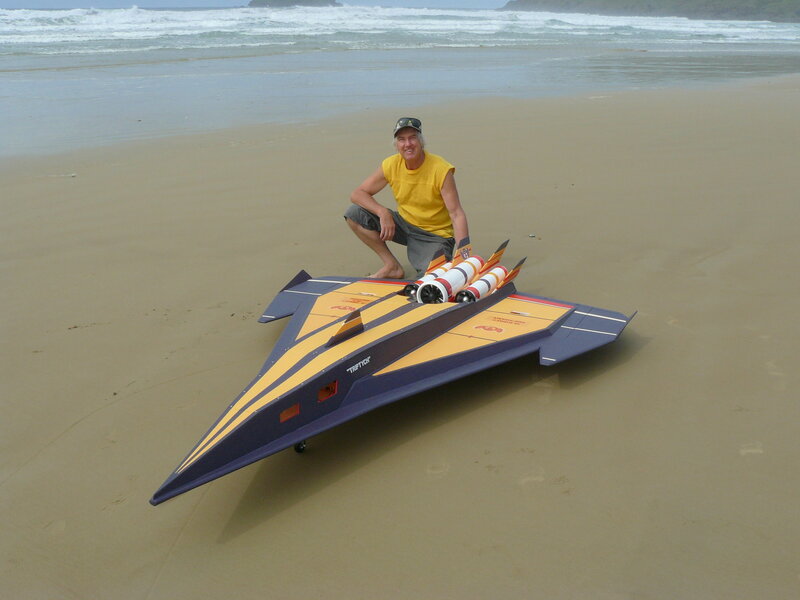 If it is a modified Dynamax can you describe the mod's and what KV motor are you using on 12s to get to 23lbs thrust? Never mentions equipment specs, suggesting a flaw in his measurements. Stator bolt spacing suggests a Ramtec fan shroud - who knows what rotor he is using. The Ramtec rotor's performance envelope is similar to that of the Dynamax and we know what they can do on 12S. His fan is an old series Ramtec with the 9 blade rotor, and the big amp hog Scorpion motor that pulled over 200 amps on 12 cells to get to 10kg. It also weighed around 1.4kg. 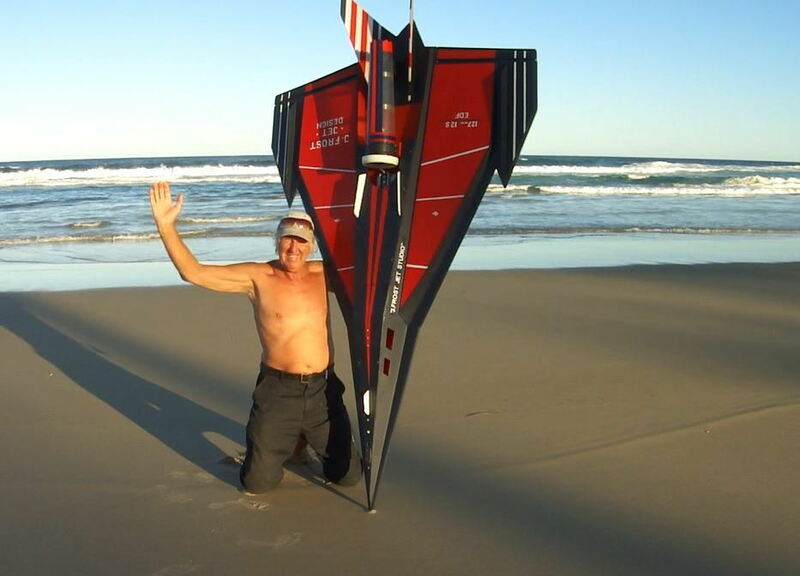 Things have changed a lot since then, Tony and I have been working on the fan a lot and 3 years ago I convinced him to change the blade root size and add blades to the rotor to bring it more up to date with what people want from EDF, performance AND sound. The Ramtec has been 11 blade for a few years now, I asked HET to make a 50mm inrunner along the lines of the neu 50mm motors, what we ended up with was a 127mm 11 blade ramtec that runs on 12-14 cells with the HET 800-73-590 motor, pushes 8kg thrust on 12 cells at 121A & 10kg thrust on 14 cells at 150A. 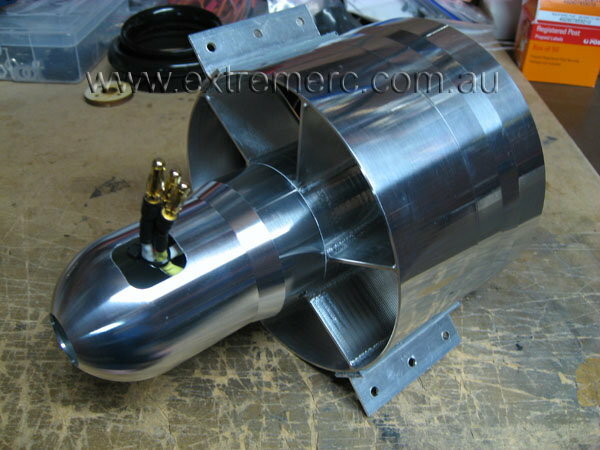 This fan weighs in just on 1kg, the centre body is a modern finned design in CNC alloy as are the stators, everything has been lightened yet the strength still remains. Excellent cooling for the motor too. 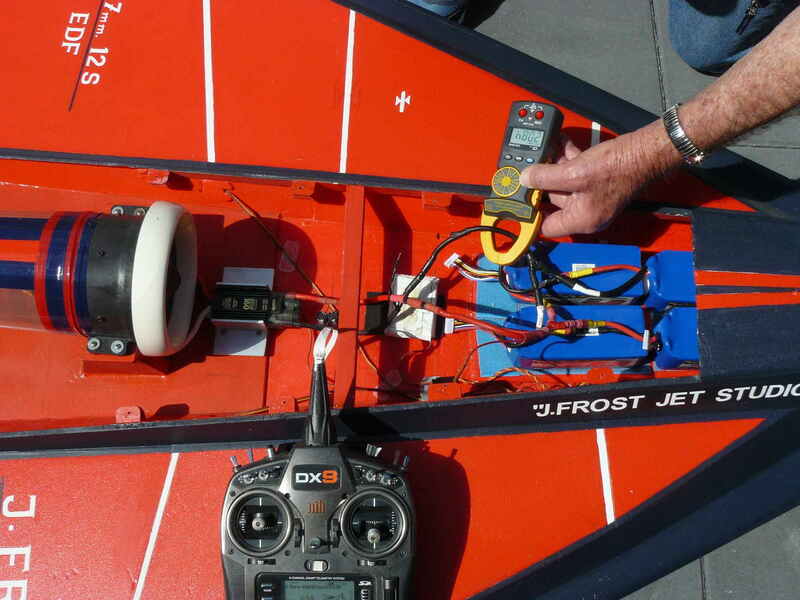 I have been testing a new 800-83-510Kv motor built for 16-18 cells, we are seeing 12.5kg/27.5lb thrust at 165A on 18 cells. The RAMTEC rotor is very different to the Dynamax, the Ramtec is higher loaded, was designed to run the OS91 engine without blowing it up, in the air it was superior to the dynamax. 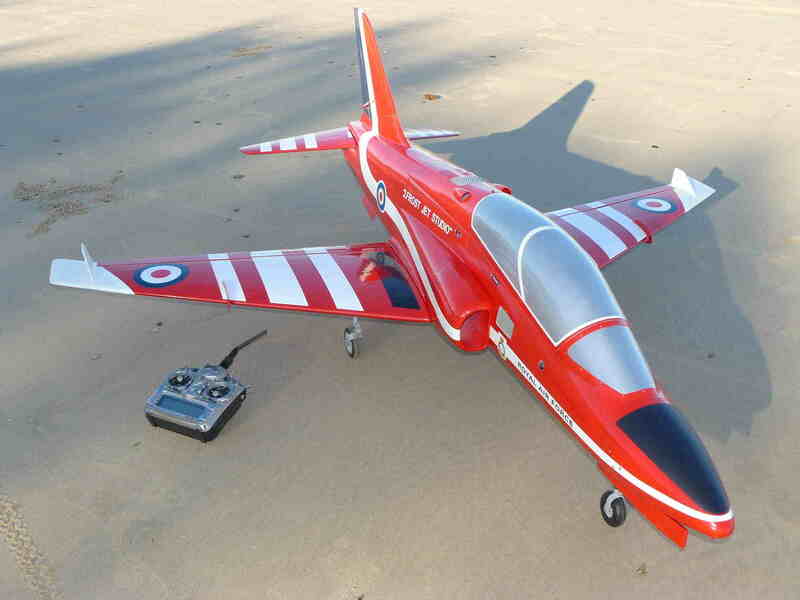 In electric form its proving itself to be very adaptable, just look at the video on the 12-14s page of the JTM Super Viper running 14 cells, its a big heavy model and gets over 170mph. Last edited by Extreme_RC; 03-22-2019 at 03:56 PM. Not a great deal to carry 8 kilo of lipos in this power hog. This hog does 250km/h at ease. The first of my amp hogs still going like new after close to 10 years! Yep. it's 9 blader. More than happy with my amp hogs in all of my 5 giant EDFs. Years of endurance, performance and reliability is my priority. Countless hundreds of actual flights is more important to me than some bench static tests with false stated performance figures. 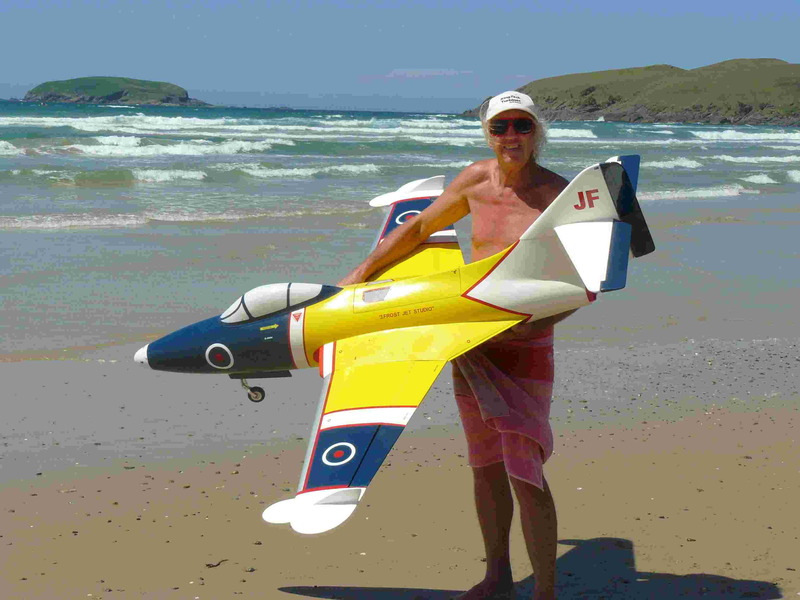 My 180-250A/ESCs handle the 200+ currents at ease, and 3 to 8kilo load of lipos is not a big deal for my design EDF jets to carry. Back to the OPs 6" fan, I would definitely expect lot more thrust than any of my 5" units. Thanks for the details on the Ramtec Mark. I checked out the new 16s set up and that 510 motor gets the current down nice. The Ramtec is an awesome fan. At those power levels the aluminum housings are essential to sync the heat. Thats the thing with the plastic fans, they work fine if you don''t get them hot. JoFro you are getting good results with your fans. If your 9 blade fans are the early Haoye versions sold on Hobby King then their plastic housings are holding up great, and that's good to hear. Nothing wrong with "ämp hogs" all power is the same but heat is always the enemy. You get good cooling in your designs with the open air flow. Internal mounted fans don't get that. High volt and low Kv will get the current and heat down. This Arson fan will certainly make a ton of power. Its a whopping 6". Its just a matter of design to get all the parameters dealt with including the heat. When I was first using the Ramtec rotor I had my own housings machined for me in Taiwan, had the full range actually from 65mm to 127mm. My housing was the lightest out there, plus it was one big radiator when the rotor was spinning, they shed heat brilliantly. Tony did a lot of work on the original Ramtec housing to get the weight down, the current one in the pics above is the lightest Ramtec ever, and has a built in full coverage heatsink motor body. I didn't bother doing another batch of housings after Tony optimized the original as the weight is now within 20-30 grams of what mine was. 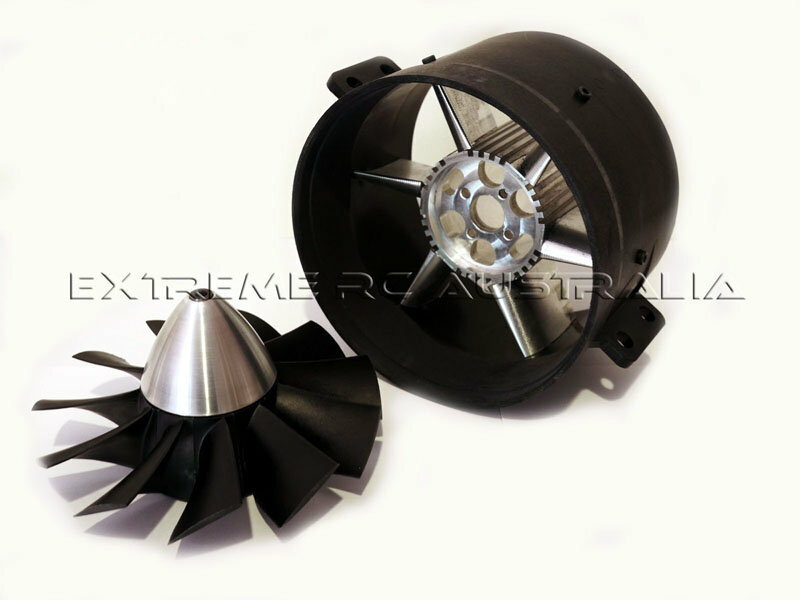 The amp hog fan is a Ramtec, its the early 9 blade, and has the big scorpion outrunner in it with an extended shaft. It pulled a lot of watts to get the power, over 8500w from memory, and weighed in over 1.4kg. 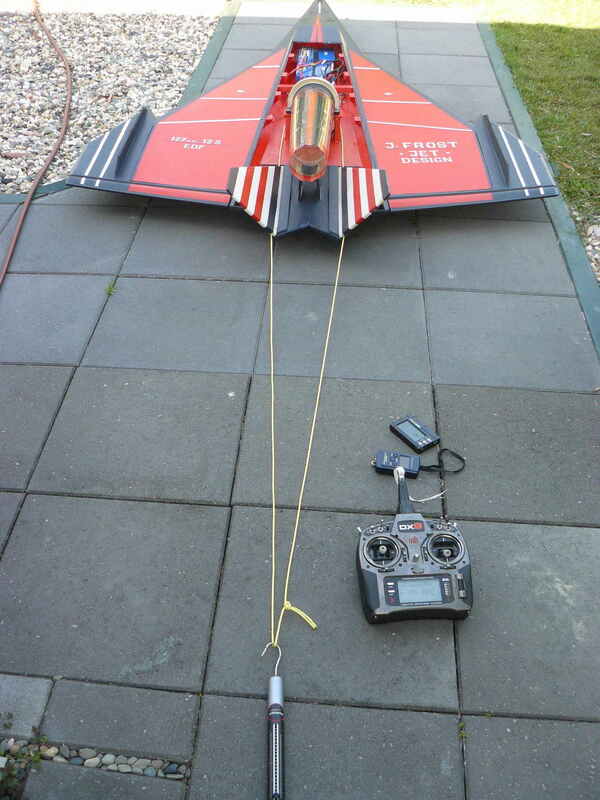 Our current 11 blade version with the HET motor comes in around 1100 grams and pulls 7500w for 10kg thrust. Mr amp hog can chest beat all he likes about facts and figures, but everyone knows Ramtec Tony posts up on the other forum in my threads and is a friend of mine. I got the HET 50mm motor series into production, I was the one who asked HET to make an equivalent to the 1927 series motors. I knew we needed a 50mm inrunner for the Ramtec, one with low enough Kv to handle the big pitch and power and Tony knew the amp draw of the scorpion was the big issue with sales, and competing with other fans on the market. 200A is crazy, 150A is far more manageable. Here are some pics of the housing I designed and had made, there are around 200 of these out in the world in use, cannot imagine there would be if the figures were not true!! Last edited by Extreme_RC; 03-29-2019 at 09:28 PM.